Perhaps the single most event that signifies an Islamic wedding is the sacred ceremony of Nikkah. 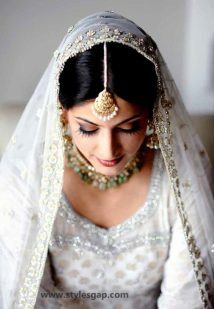 It bonds the two into an eternal relationship of marriage which signifies its importance more than any. 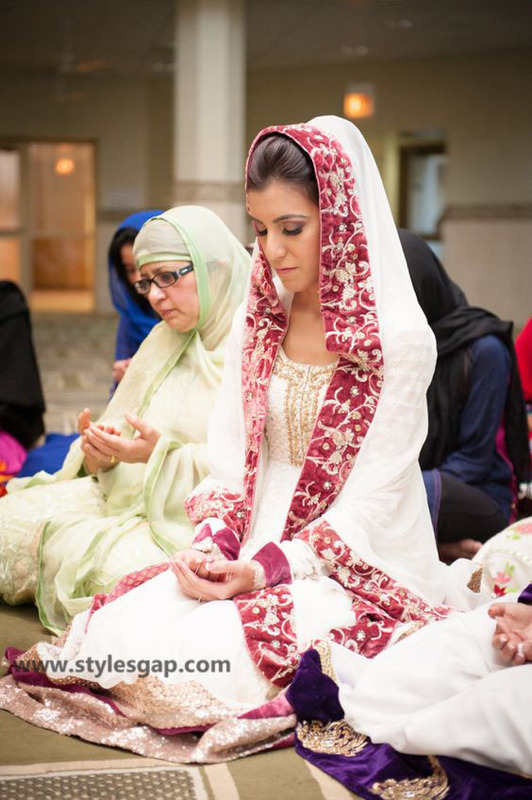 Nikkah is either held on the ruksati day or could be held separately. 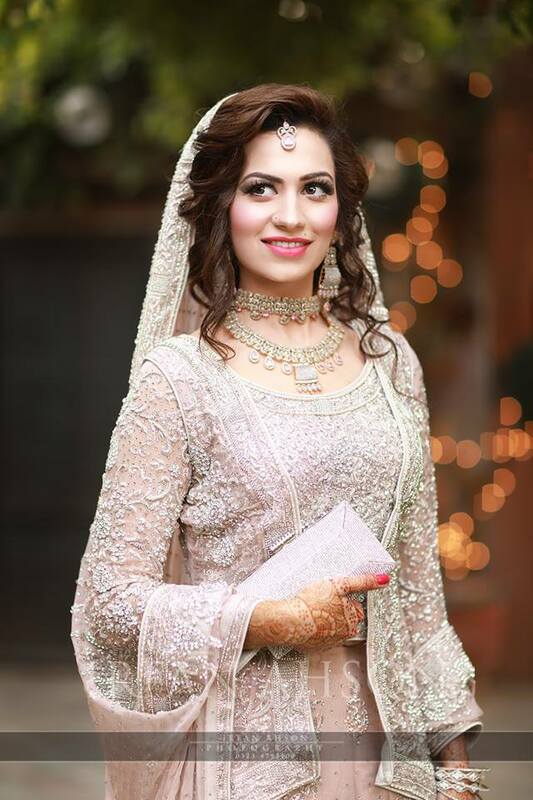 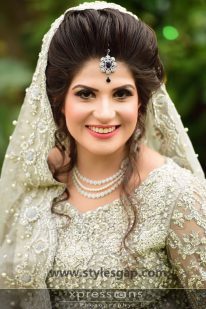 In the recent days, Nikkah has itself became an important and separate event to celebrate therefore it require an entirely different wardrobe both for the bride and her groom. It demands simplicity with beauty. As the bride cannot wear bold and striking colours before her wedding day, so the dress has to have that mild and soft alluring touch. 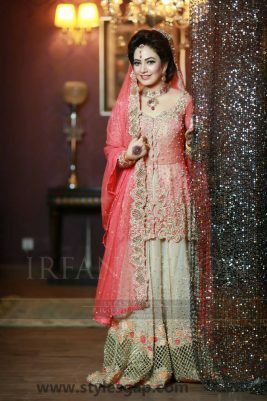 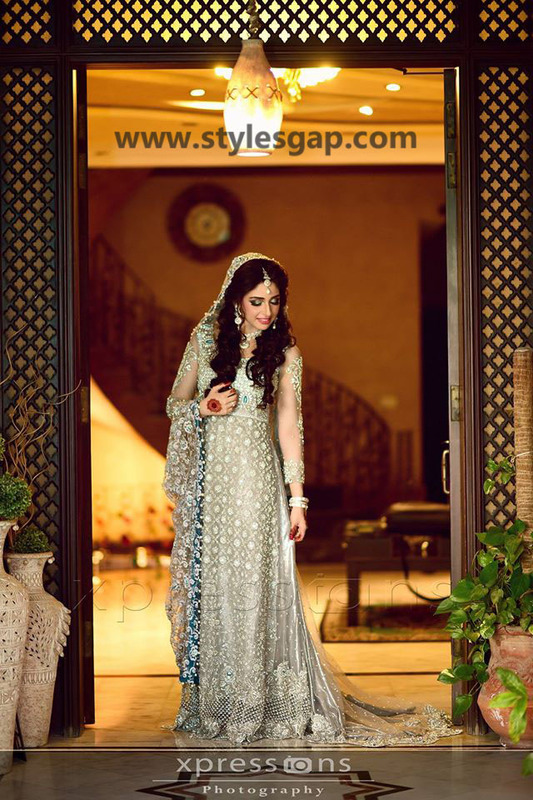 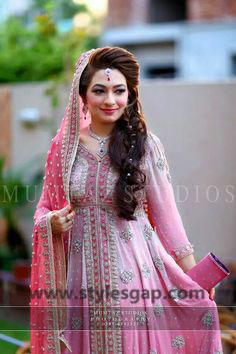 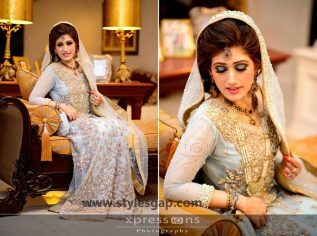 Today we will discuss the Nikkah Day Bridal Wedding Dresses Designs & Trends! 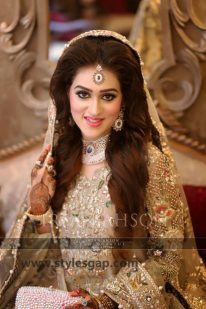 The year 2018 has brought some new designs and trends for the ones who are looking for just the right kind of choice for their Nikkah day. 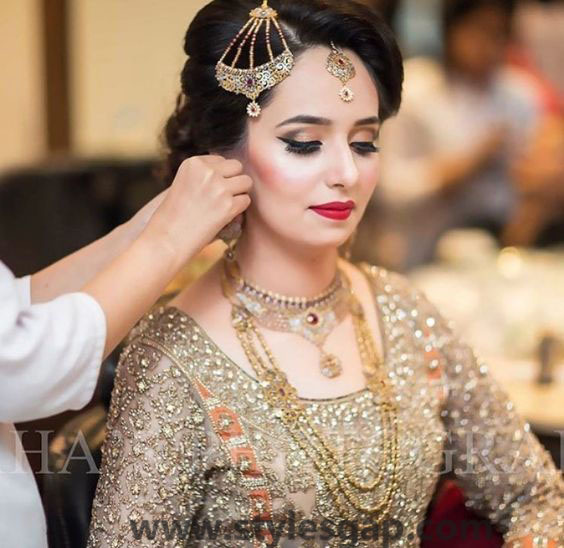 The trend is ever evolving, so it has shifted more towards the traditional outlook. 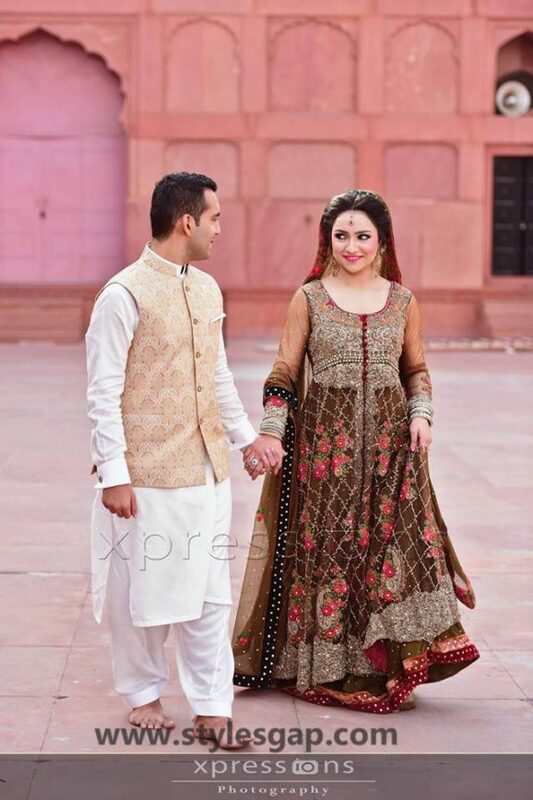 Frocks in fancy, Shirts with Churidar, Angarkhas, and chic style trouser with embellished shirts and adorned dupattas, all can be seen in the latest bridal couture for Nikkah ceremony. Each trend has, on the other hand, has plenty of variants like frocks are crafted in either double fabric style, or the bottom flared style and also in the slit styles. 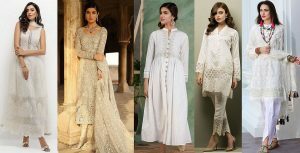 Whereas if you were looking to for something simpler than shirts with either trousers or churidar would be a perfect choice. The work of tilla, dabka, stones and beads looks great over each of the apparel. 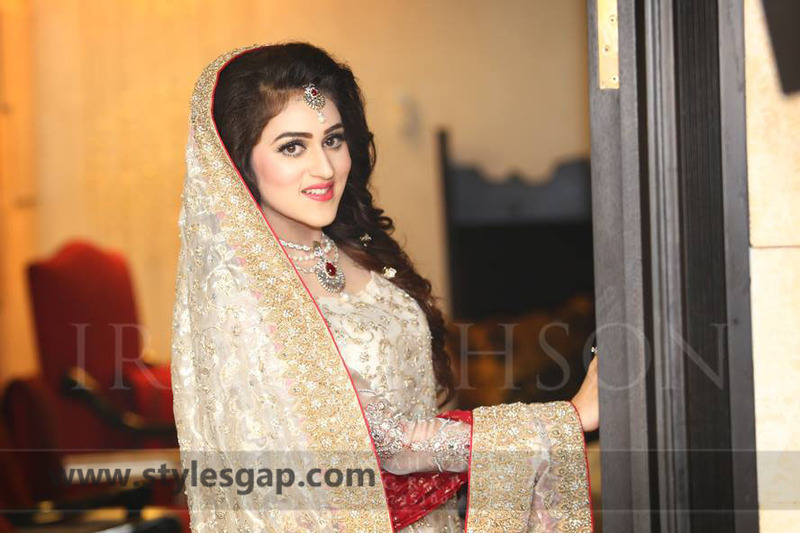 It has to be crafted in fancy so that could complement the outlook of the bride. 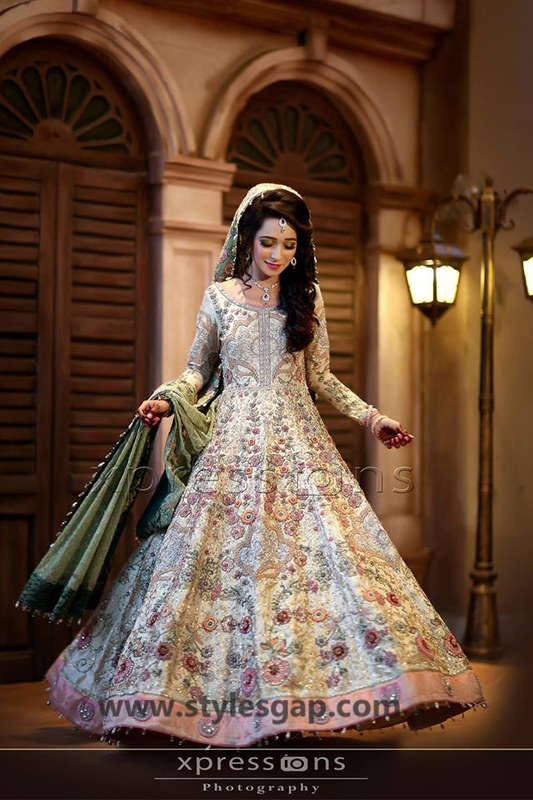 Mostly the fronts are heavily embroidered with delicate beads or stone works, and it goes to the side of the sleeves where it connects to a nicely embroidered motif. 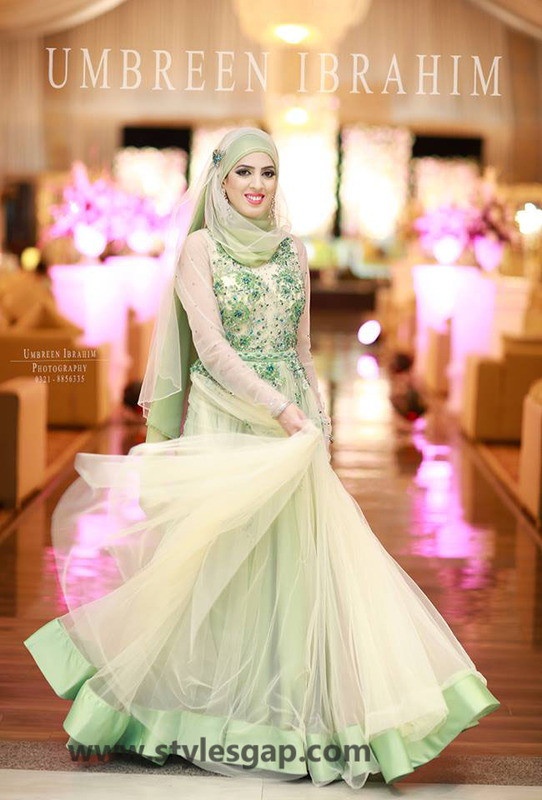 Work on the neckline and the bottom borders creates the perfect balance in the dress. 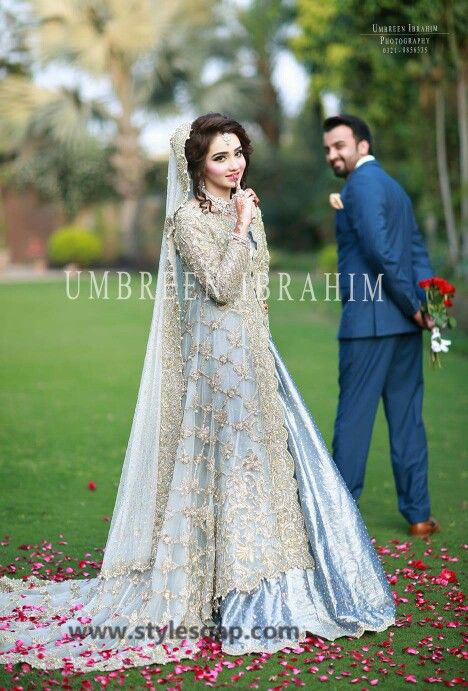 Bottoms can also be embroidered likewise, but you need to make sure to not to go overboard with this. 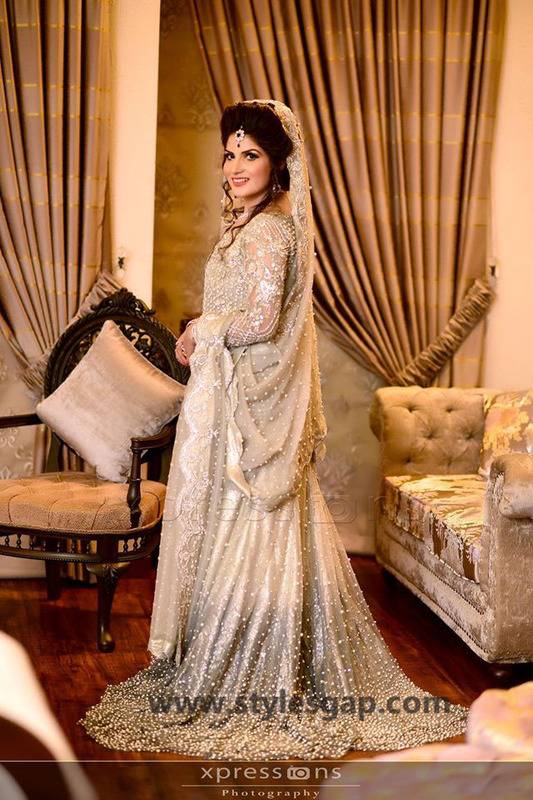 In a nutshell, Nikkah day dresses can be created in the variety of inspiring designs based on your personal preferences and choices but to ensure a perfect Nikkah outlook, each bridal dresses need to be crafted with a lot of skills and care so keep it up to the mark. 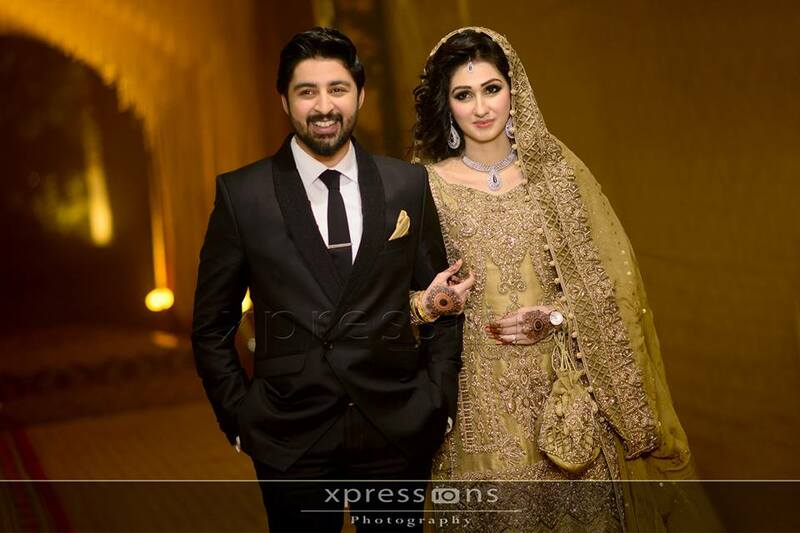 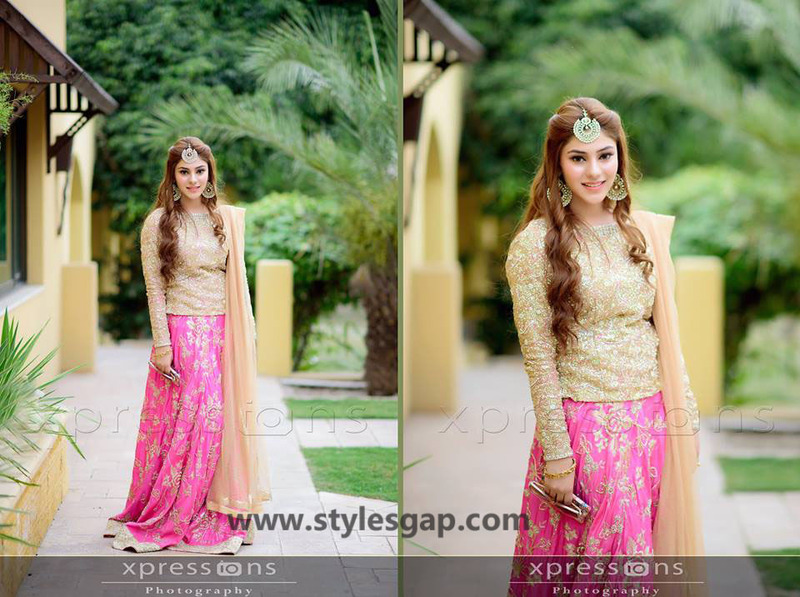 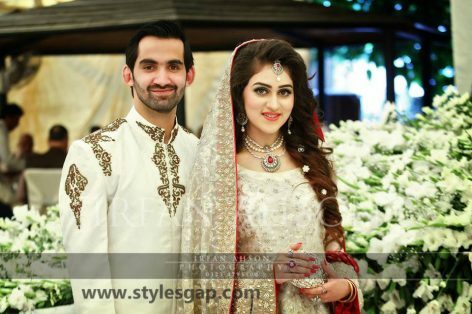 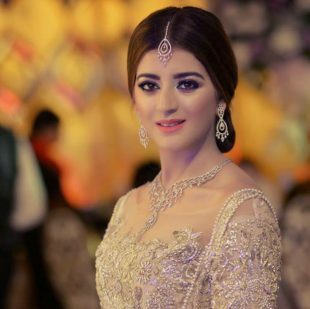 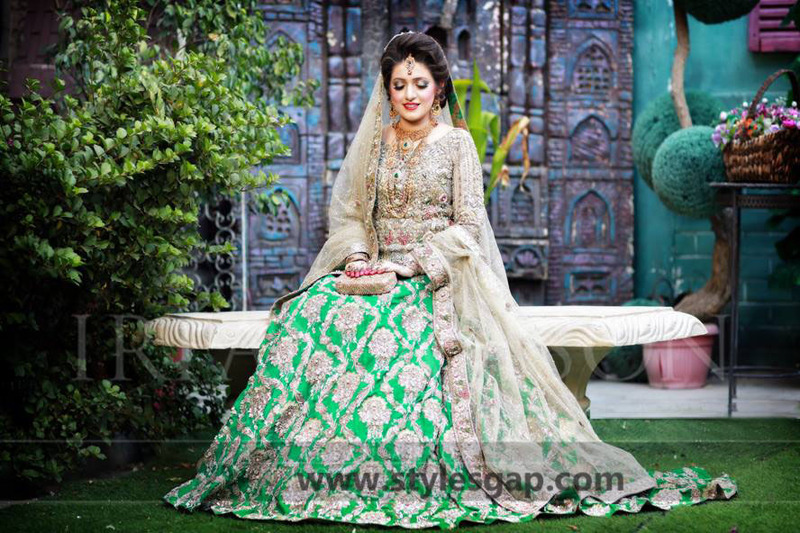 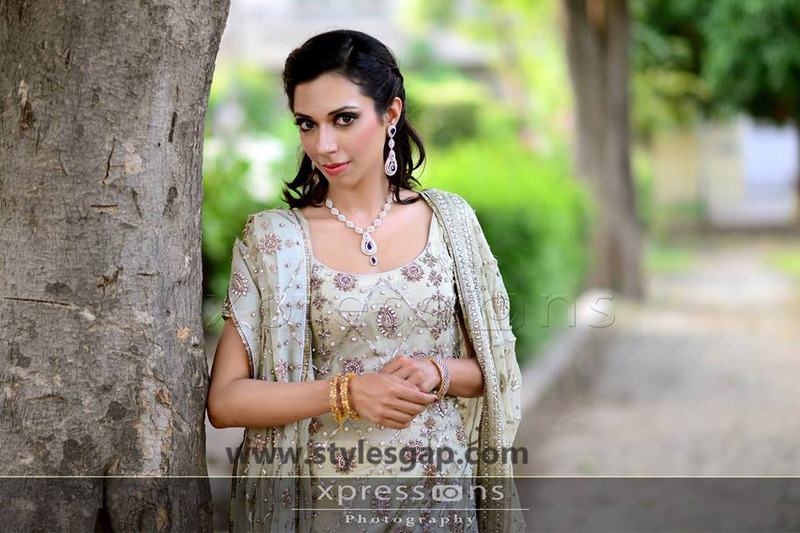 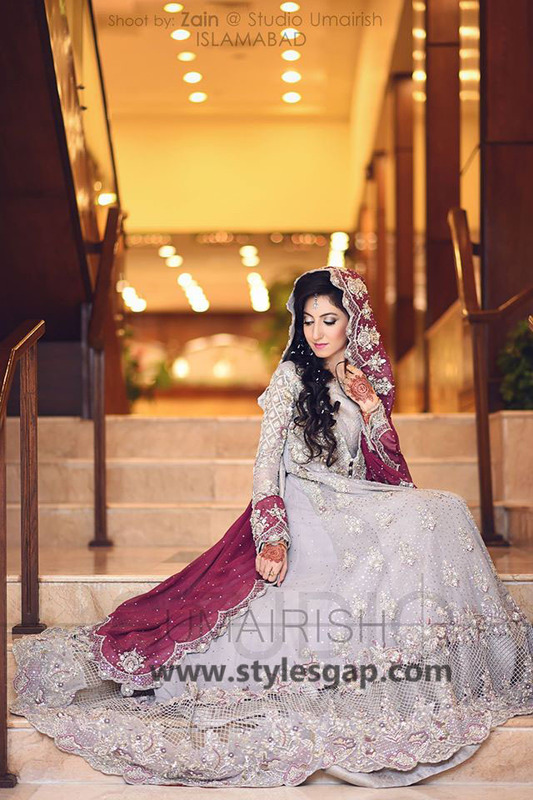 Down below we have narrowed down the top most trending Nikkah day wardrobes for brides. 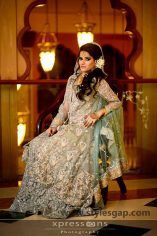 So just keep on scrolling as you are about to be amazed at all the latest styles of dress, embellishments, cuts and hues. 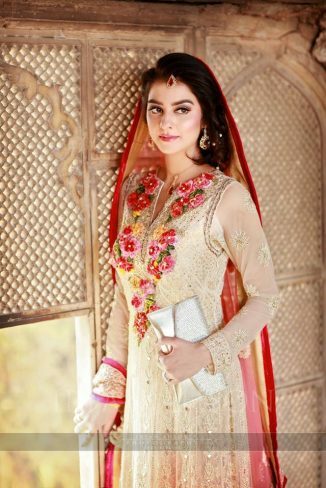 The colors available in the palette covers all the soft hues including the white, beige, ivory, rust, salmon pink and off white. 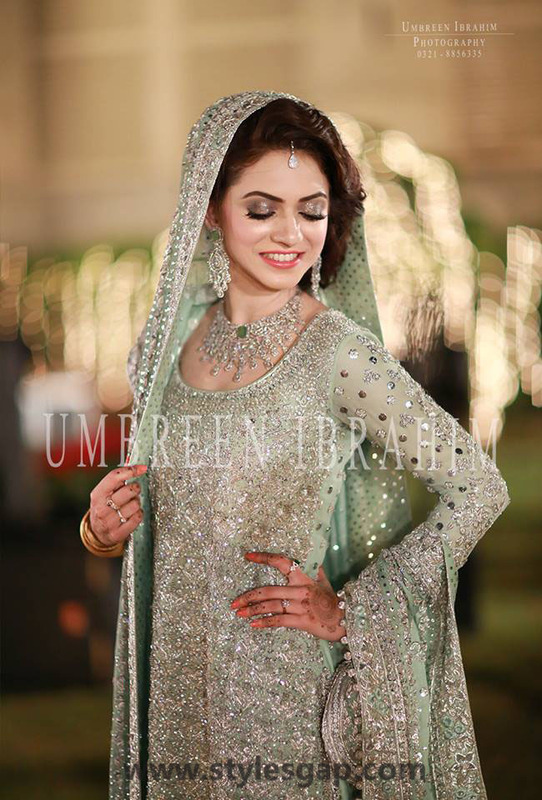 Most preferred dresses are mostly monochromatic, only a single set of color opts as the theme line. 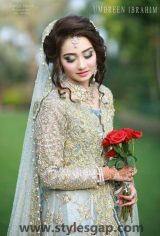 Whereas dresses In dichromatic style looks far more appealing and mesmerizing as it invokes a perfect contrast and strikes the sight. Like white dress can go with red or maroon embroidered Dupattas, beige can go with copper, ivory can go with blue and number of other bold and dark hues. 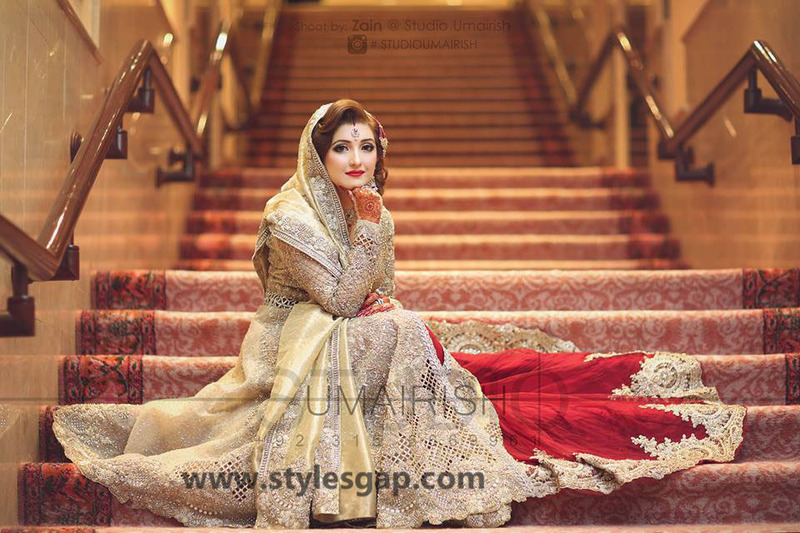 This idea is to set a tempting contrast to keep it low, simple but ravishing. 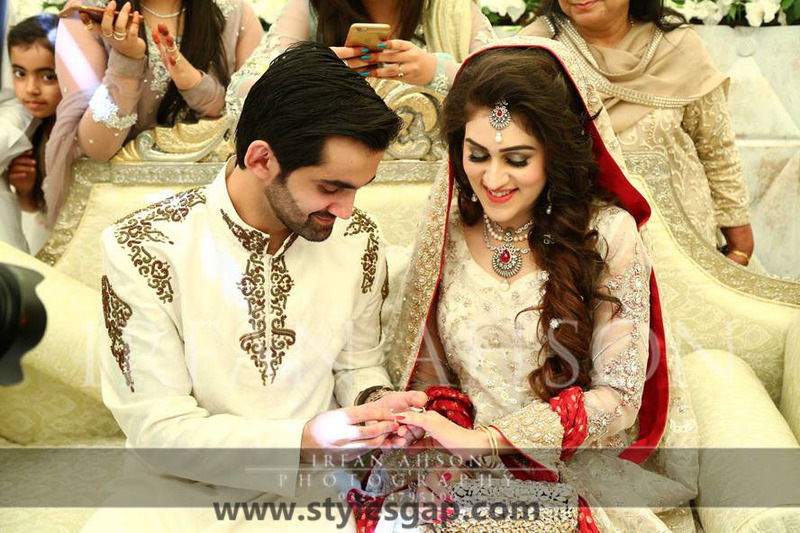 Here we are showing you some of the couples that are together after nikkah event.